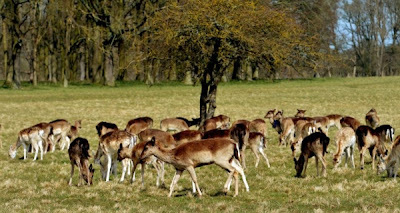 "THE HIGH COST OF TOO MANY DEER"
Fallow Deer in the Phoenix Park, Dublin. Photograph by David Sleator. The following article appeared in the Irish Times on Saturday 18 May 2013 and is reproduced here with full acknowledgments to the Irish Times as publishers and to the author, Paddy Woodworth. he price of ecological knowledge in our time, wrote the American environmentalist Aldo Leopold, is the constant awareness that we are living in “a world of wounds”. His haunting phrase captures the dilemma that springs to mind when a magnificent stag bounds away through an ancient Irish oak wood, or a newly created or restored native forest, early on a beautiful spring morning. One the one hand you feel invigorated by this primal scene. Isn’t this precisely the kind of thing you get up early to see? Well, yes it is, but these days you might see it far too often and far too easily. 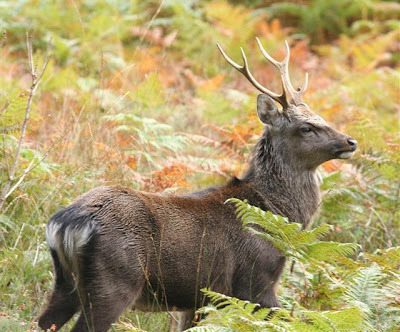 No comprehensive national survey has been done, which is a shame in itself, but it is evident that in many areas the deer population is unsustainable, and rising all the time. Our woods, already fragmented and depleted, are coming under chronic pressure from overbrowsing by deer. Regeneration has halted in many native forests because deer are snaffling every seedling before it gets a chance to become a tree. Healthy woodland will hold trees of every age, from venerable multicentenarians through vigorous mature specimens to fragile saplings. But that mix has become a rare sight in this country. The only seedlings to survive to adolescence now are usually those that spend their formative years inside protective plastic tubes. This is nature on a life-support system. So the stag bounding away in the sunlight is still a joy, but it is also a reminder of the wounded world of our forests today, and of the painful choice that this situation presents. We can allow the deer population to continue growing, and thus make futile all our recent efforts to restore our forests. Or, to put it bluntly, we can kill enough deer to give the seedlings a better chance of reaching adulthood. It wounds either way, that’s for sure. The first option is a worse choice for the deer than you might imagine. At a certain point, if uncontrolled, they will simply eat themselves towards extinction. This actually happened, in a case that became a staple of ecological textbooks. Leopold was a land manager at the Kaibab National Forest, in Arizona, in the 1930s. The hunting lobby wanted more deer, so Leopold and his colleagues exterminated the mountain lions in the region that had kept deer relatively scarce. The hunters had a couple of years of field days, bagging more trophies than they could bring home. Then they began to notice that the deer they were shooting were losing their glossy sheen. Their bones were becoming more prominent than their muscles. The condition of the vegetation, already heavily degraded by overgrazing, should have warned the hunters that their bonanza would be short lived. 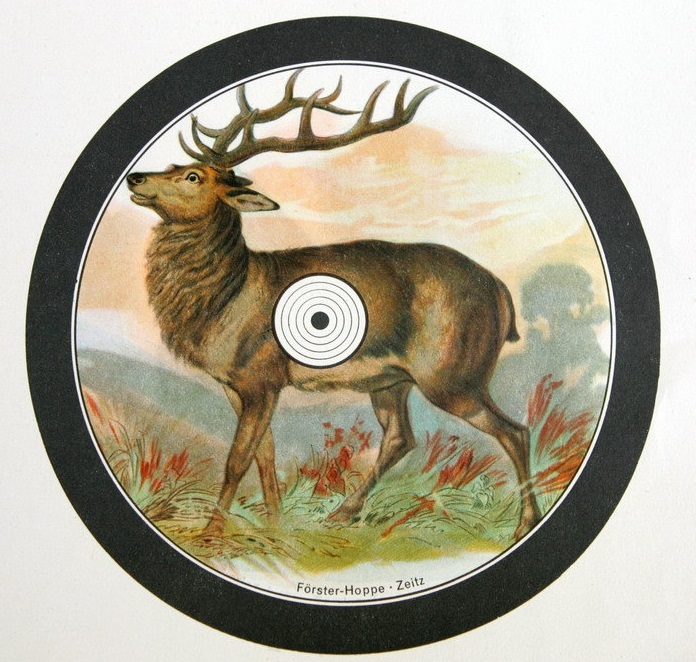 The deer population then crashed and, along with the vegetation, took many years to recover. In Ireland we took the wolf, the principal predator of deer, out of our ecological equations more than two centuries ago. Since then we have introduced new species of deer to our native red and naturalised fallow deer: Japanese sika and, more recently, muntjac and Chinese water deer. And there is also a problem with wild pigs or boars in Irish forests, as described in a recent article on these pages. We have removed the natural predators that once kept the population of browsers and grazers in some kind of balance with the landscape, and it seems clear that we now have no option but to control those populations ourselves. People who agonise about the pain of a deer dying slowly of gunshot wounds might spare a moment to compare that death with the agony of prolonged starvation. I’ve seen such agony in a deer on the lawn of a neighbour’s house in Glenmalure, in Co Wicklow. It was barely able to get up and stagger away when I approached. These issues did not arise suddenly, and they have been discussed repeatedly over the past five years by various interest groups: State agencies, foresters, farmers, hunters, conservationists, venison producers and general recreational users of the countryside. It has not been easy to bring these disparate groups together, and their interests do not always coincide. Even within the hunting lobby there are differences. Some short-sighted operators, who bring in tourist hunters demanding easy and multiple trophies in a hurry, think that the current overabundance of deer is no bad thing and fear a serious national cull by professional hunters. But most sportspeople have always understood that relative scarcity of prey makes the hunt more exciting and sharpens skills. They also understand that overabundance can’t last forever and that it creates its own opposite. In any case, there has been an increasing degree of consensus between all serious interest groups, especially following a seminal report on deer impacts by Woodlands of Ireland, in 2009, and a landmark conference organised by the Irish Deer Society in 2011. A national deer-strategy policy has since been painstakingly developed by the Forest Service at the Department of Agriculture, supported by the National Parks and Wildlife Service and Coillte, with repeated rounds of consultation. A penultimate draft, pending final submissions, was produced last September.  Its key elements are the creation of a stakeholder council, where all interests would be permanently represented, and of a national deer-management unit. The brief of this unit would include the gathering of definitive information, followed by a scientifically based, targeted cull as part of a broader overall strategy. The draft had the blessing of the then minister of state, Shane McEntee, and funding channels were opened over the autumn. Final submissions were made; they can be seen online at agriculture.gov.ie. But since the minister’s untimely death, in December, the process seems to have stalled. It would be a fitting memorial to this energetic politician, and it would be very good for our forests – and, ultimately, for our deer, if it could be restarted and implemented without further delay. This entry was posted in Uncategorized on May 19, 2013 by Liam Nolan. The following Candidates are certified as HCAP-qualified, having passed the HCAP Range Test held on 18 May 2013. Ireland’s first Wildlife Crime Conference will take place in Ashbourne, Co Meath on the 14th & 15th of September, organised by Wildlife Rehabilitation Ireland. The conference will be a two-day event that will bring together a diverse audience for a weekend of talks and practical sessions; with the intention of promoting greater understanding, cooperation and communication between the law enforcement bodies, charities, NGOs and the public in general. Topics will include: poisoning, poaching, illegal traps & snares and other crimes against wildlife. This entry was posted in Uncategorized on May 14, 2013 by Liam Nolan. In memory of former Association Chairman John Creedon, the Wild Deer Association of Ireland will host the annual John Creedon Memorial Award for Wildlife Photography, kindly sponsored by Countryside Alliance Ireland, as part of their Annual General Meeting on Saturday June 15th 2013 in the Kilcoran Lodge Hotel, Co Tipperary. The ethos of the competition is to recognise amateur photographers. 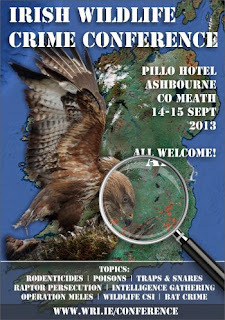 This year’s theme is “Ireland’s Wildlife”. 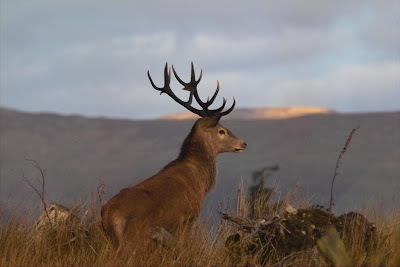 Participants must submit photographs no later than 5 p.m. on June 7th 2013 for judging, either by emailing to wilddeerireland@gmail.com, or by post to Wild Deer Association of Ireland, PO Box 31, Midleton, Co Cork. Photos will be on display on the night of the AGM. Prizes will be awarded following the AGM banquet meal. There is no limit on number of entries an individual may submit. Photos should not be framed. The competition is open to WDAI members only. The judge’s decision will be final and no correspondence will be entered into. By submitting photographs, entrants accept that the Wild Deer Association of Ireland has the right to publish any or all entries. Renowned wildlife photographer Fran Byrne has kindly agreed to judge the entries. This entry was posted in Uncategorized on May 9, 2013 by Liam Nolan. b) Each Firing Detail has a maximum of 16 positions (up to 16 Candidates to each Detail). 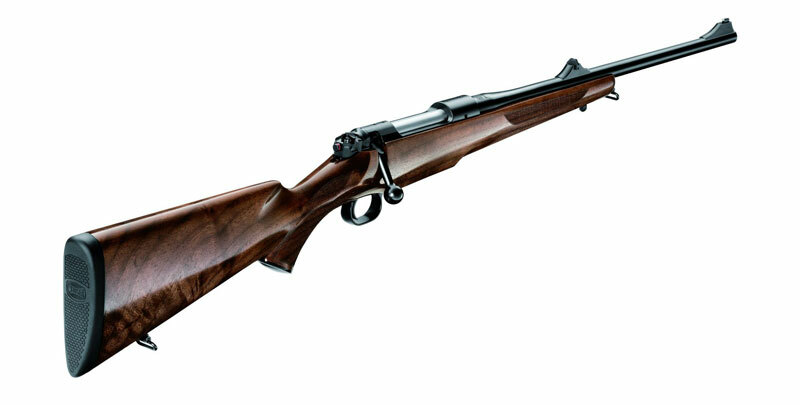 In certain circumstances, depending on which Range is in use, the maximum number may increase to 20. Enquiries by email to deeralliance@gmail.com or by text to 086 1927 845. This entry was posted in Uncategorized on May 4, 2013 by Liam Nolan.